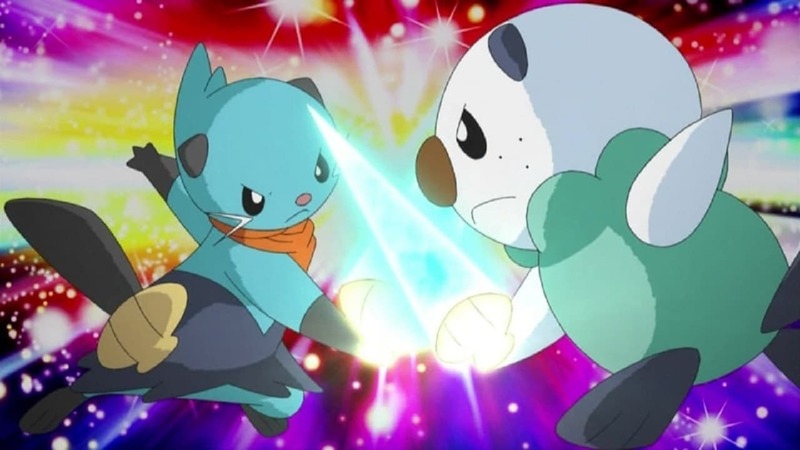 Pokémon Season 16 :Episode 1 Beauties Battling for Pride and Prestige! Beauties Battling for Pride and Prestige! 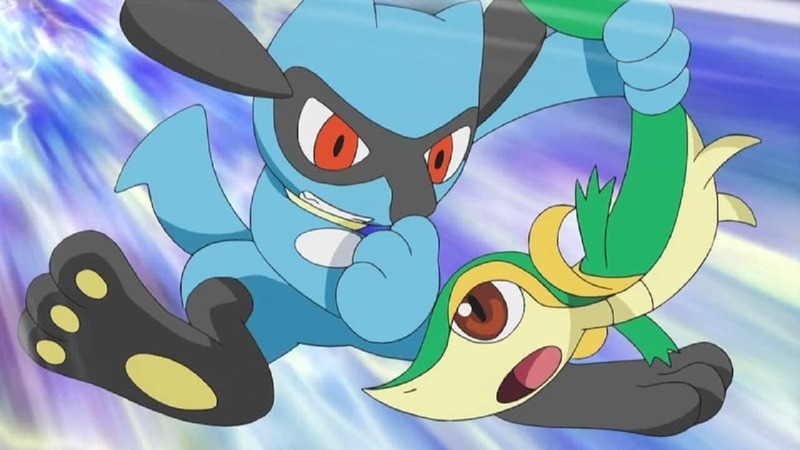 Pokémon Season 16 :Episode 2 A Surface to Air Tag Battle Team! A Surface to Air Tag Battle Team! Pokémon Season 16 :Episode 3 A Village Homecoming! A Village Homecoming! 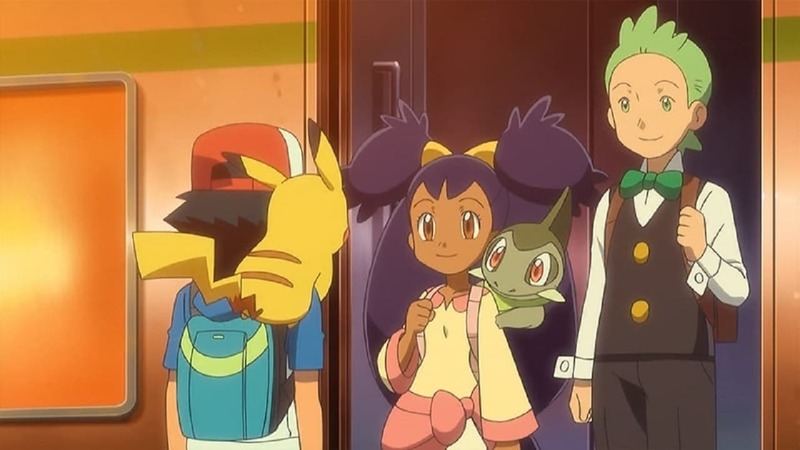 Pokémon Season 16 :Episode 4 Drayden Versus Iris: Past, Present, and Future! Drayden Versus Iris: Past, Present, and Future! 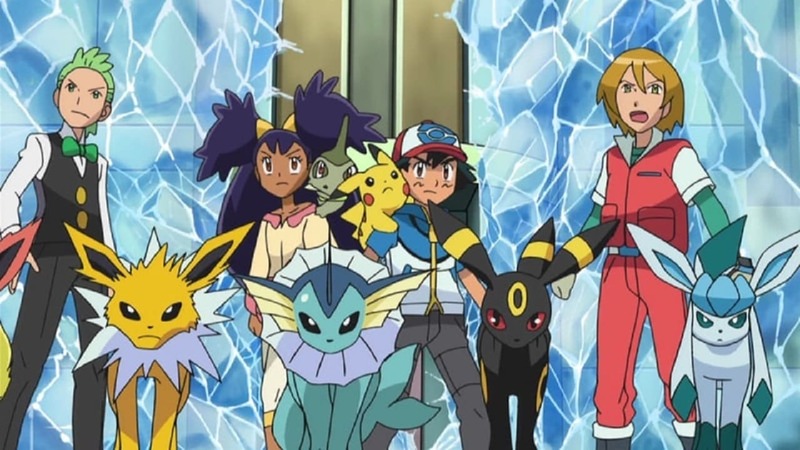 Pokémon Season 16 :Episode 5 Team Eevee and the Pokémon Rescue Squad! 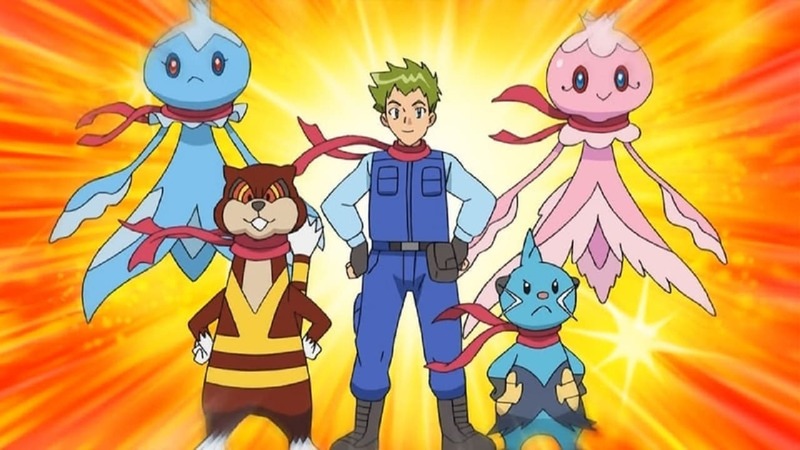 Team Eevee and the Pokémon Rescue Squad! 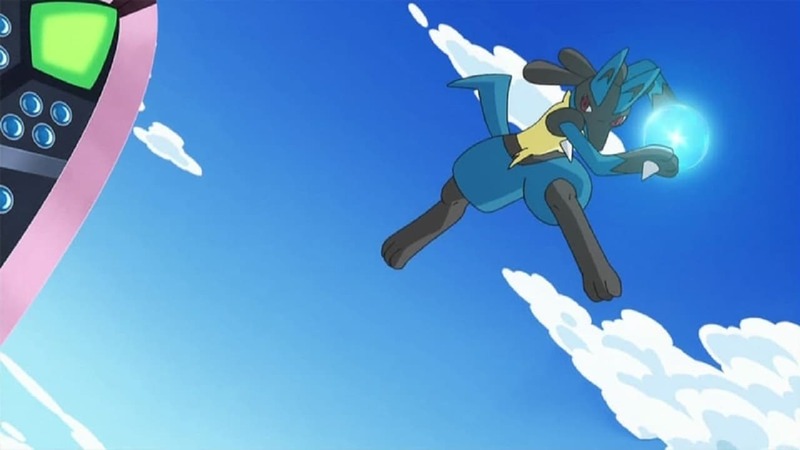 Pokémon Season 16 :Episode 6 Curtain Up, Unova League! 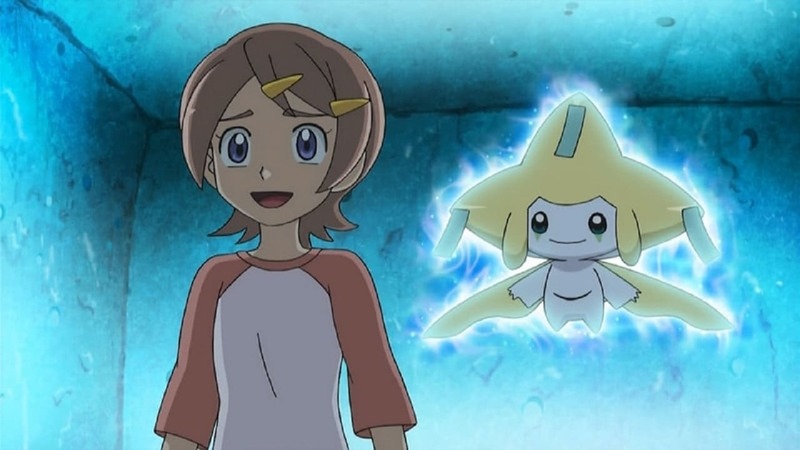 Curtain Up, Unova League! 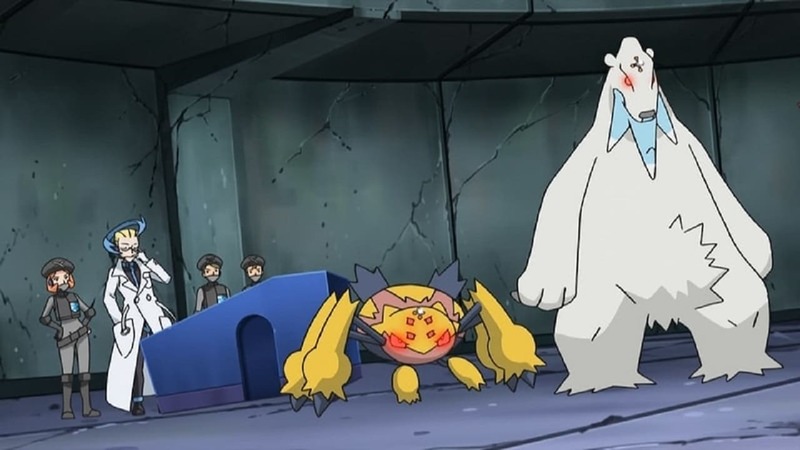 Pokémon Season 16 :Episode 7 Mission: Defeat Your Rival! Mission: Defeat Your Rival! 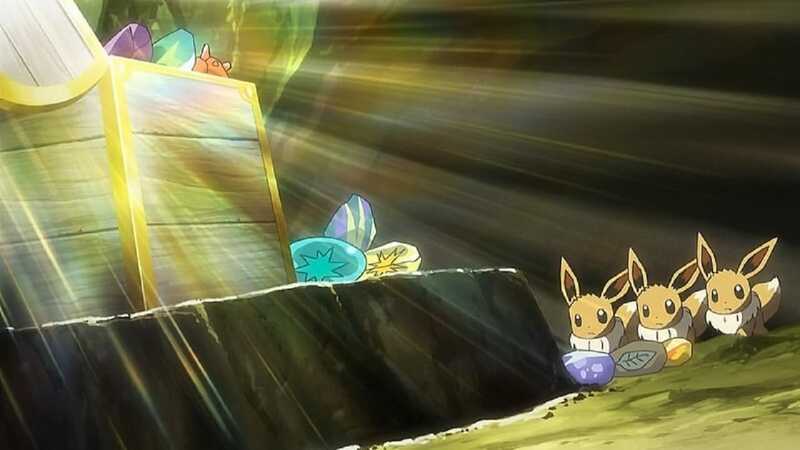 Pokémon Season 16 :Episode 8 Lost at the League! Lost at the League! 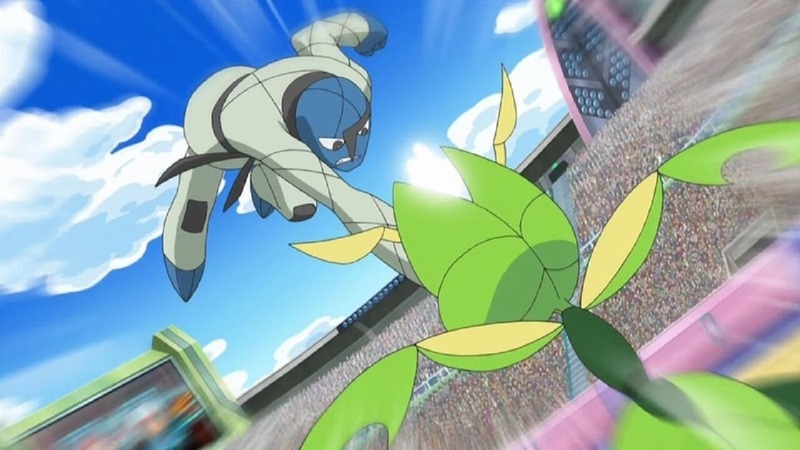 Pokémon Season 16 :Episode 9 Strong Strategy Steals the Show! Strong Strategy Steals the Show! 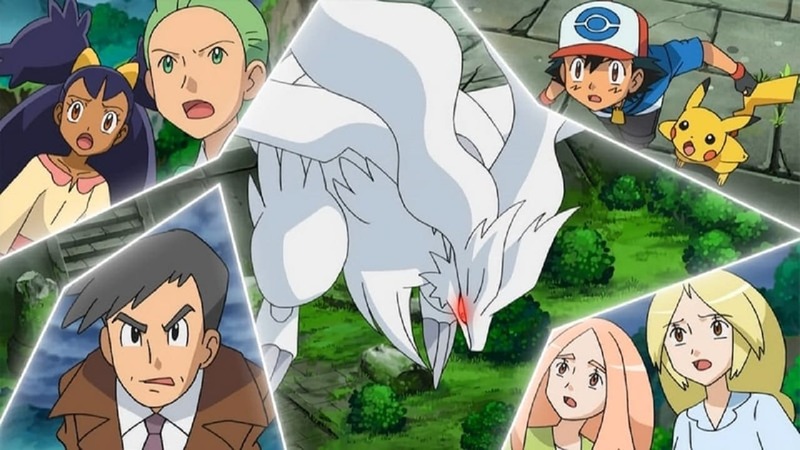 Pokémon Season 16 :Episode 10 Cameron's Secret Weapon! Cameron's Secret Weapon! Pokémon Season 16 :Episode 11 A Unova League Evolution! 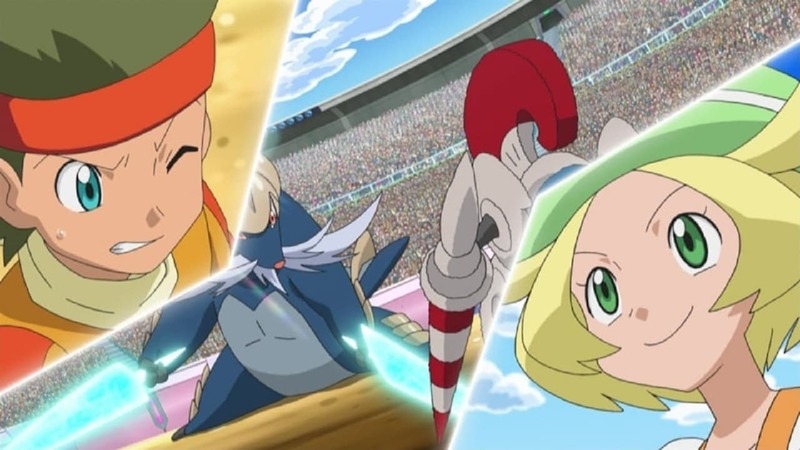 A Unova League Evolution! 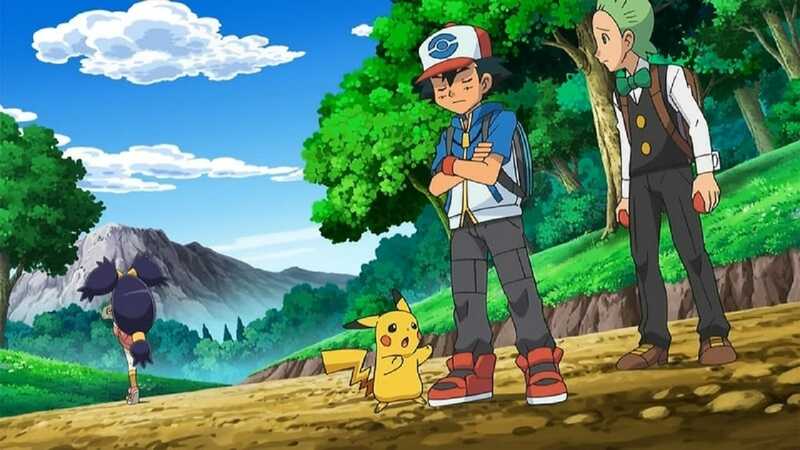 Pokémon Season 16 :Episode 12 New Places... Familiar Faces! New Places... Familiar Faces! Pokémon Season 16 :Episode 13 The Name's N! The Name's N! 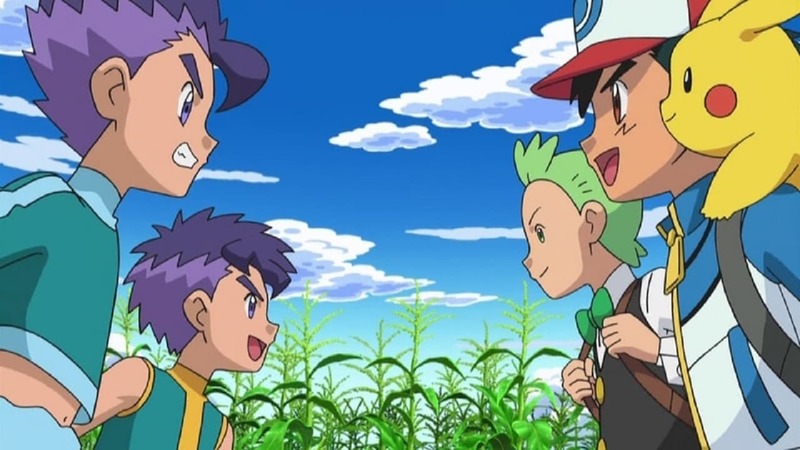 Pokémon Season 16 :Episode 14 There's a New Gym Leader in Town! There's a New Gym Leader in Town! Pokémon Season 16 :Episode 15 Team Plasma's Pokémon Power Plot! Team Plasma's Pokémon Power Plot! Pokémon Season 16 :Episode 16 The Light of Floccesy Ranch! The Light of Floccesy Ranch! Pokémon Season 16 :Episode 18 The Pokémon Harbor Patrol! 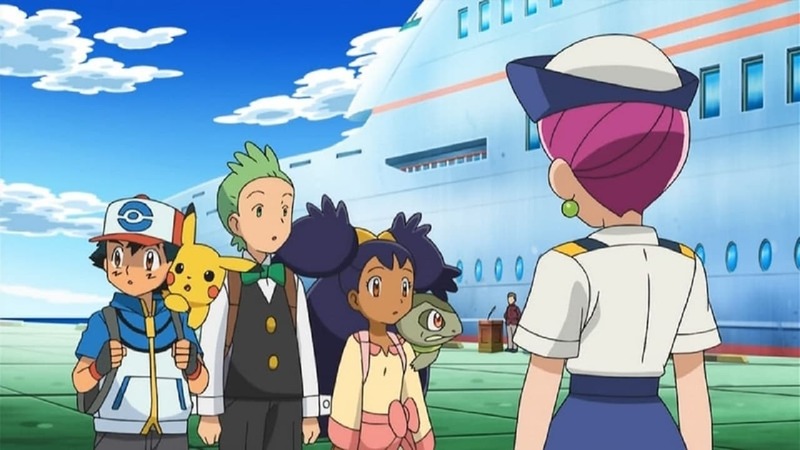 The Pokémon Harbor Patrol! 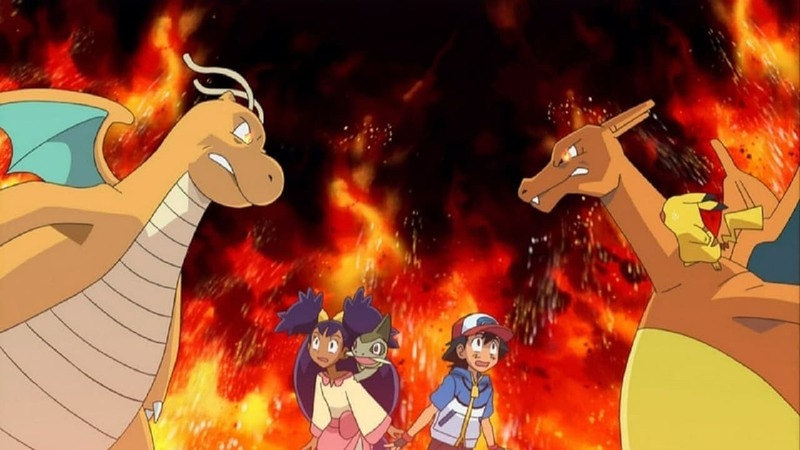 Pokémon Season 16 :Episode 19 The Fires of a Red-Hot Reunion! The Fires of a Red-Hot Reunion! 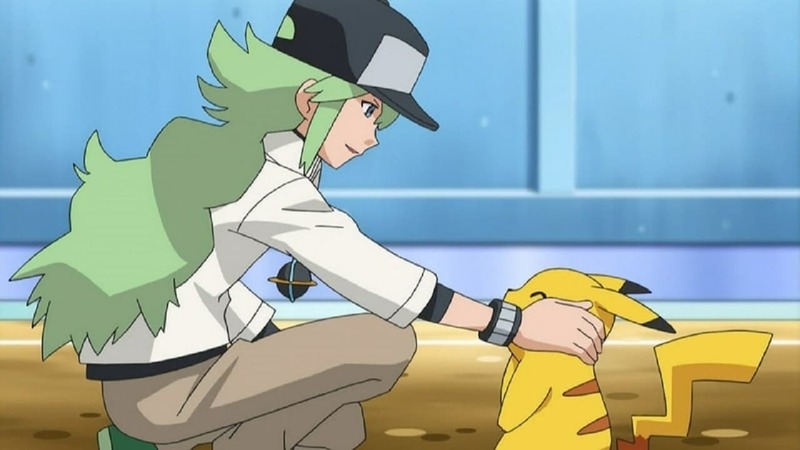 Pokémon Season 16 :Episode 20 Team Plasma's Pokémon Manipulation! 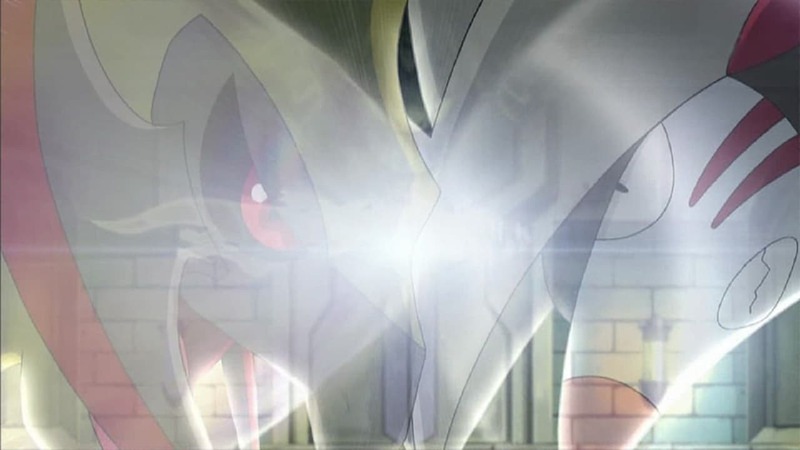 Team Plasma's Pokémon Manipulation! 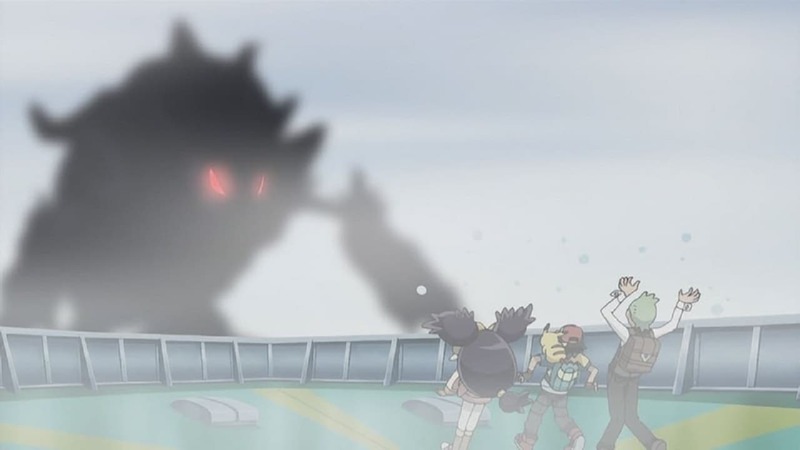 Pokémon Season 16 :Episode 21 Secrets From Out of the Fog! Secrets From Out of the Fog! 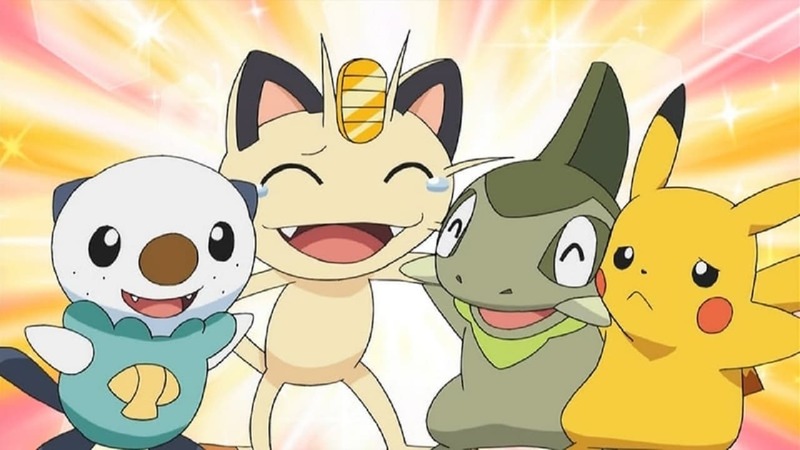 Pokémon Season 16 :Episode 22 Meowth, Colress and Team Rivalry! 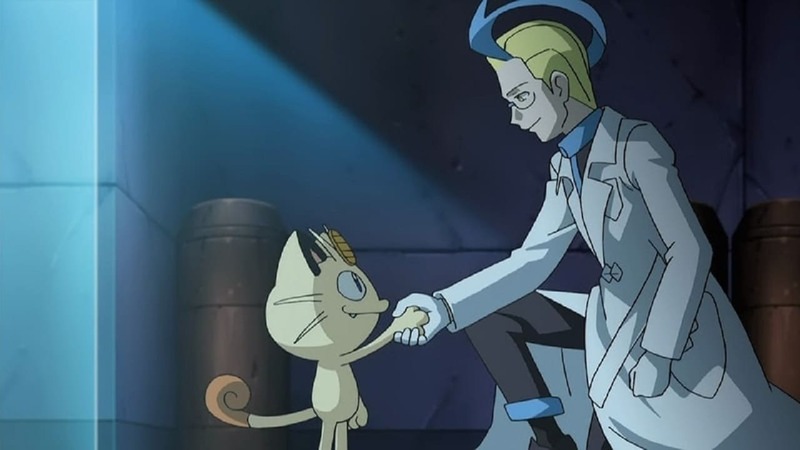 Meowth, Colress and Team Rivalry! 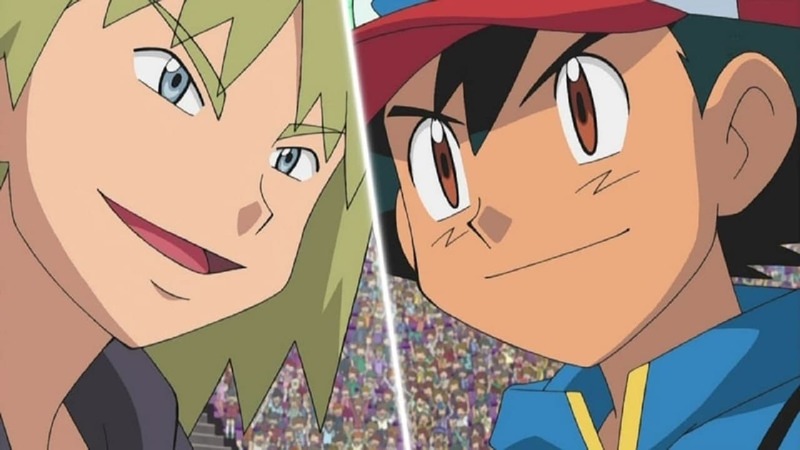 Pokémon Season 16 :Episode 23 Ash and N: A Clash of Ideals! 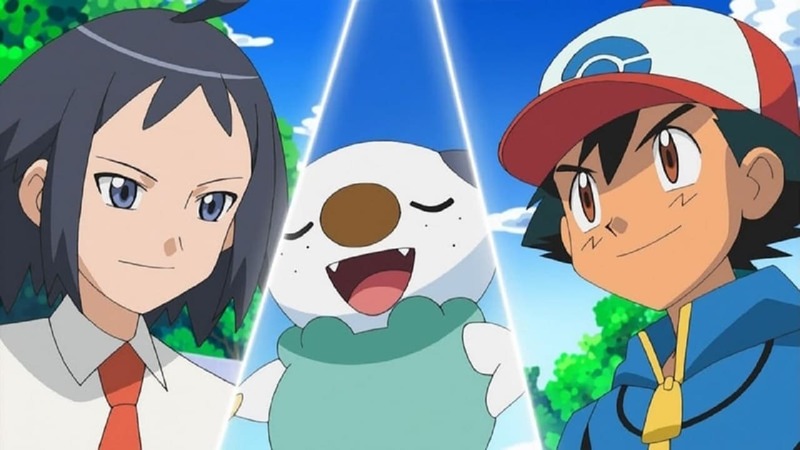 Ash and N: A Clash of Ideals! 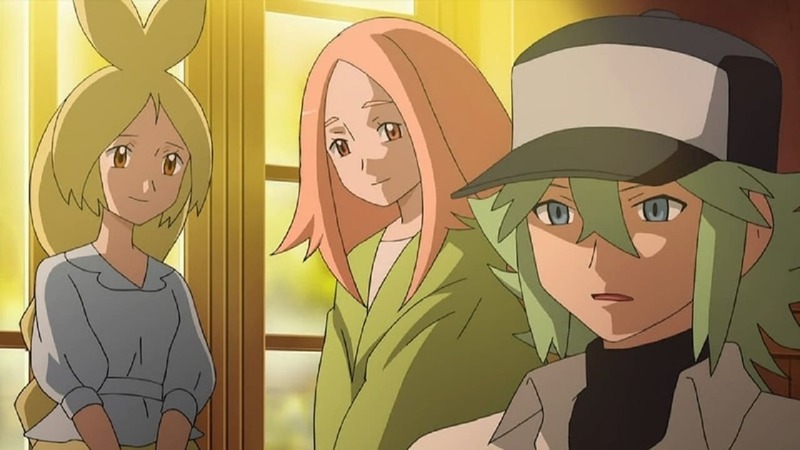 Pokémon Season 16 :Episode 24 Team Plasma and the Awakening Ceremony! 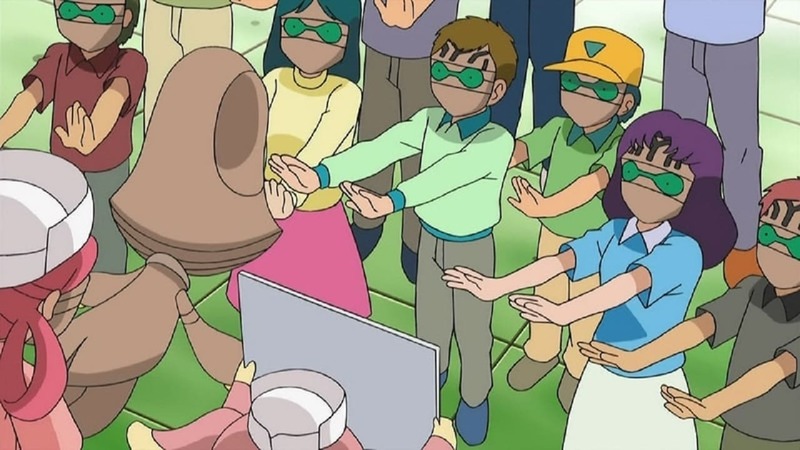 Team Plasma and the Awakening Ceremony! 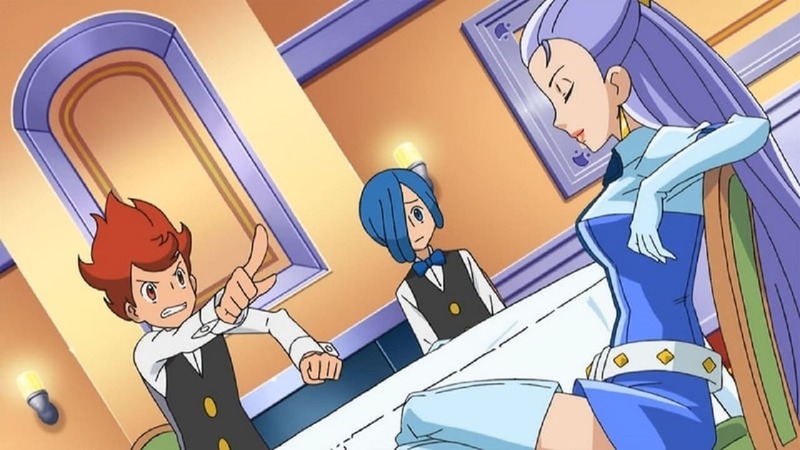 Pokémon Season 16 :Episode 25 What Lies Beyond Truth and Ideals! What Lies Beyond Truth and Ideals! 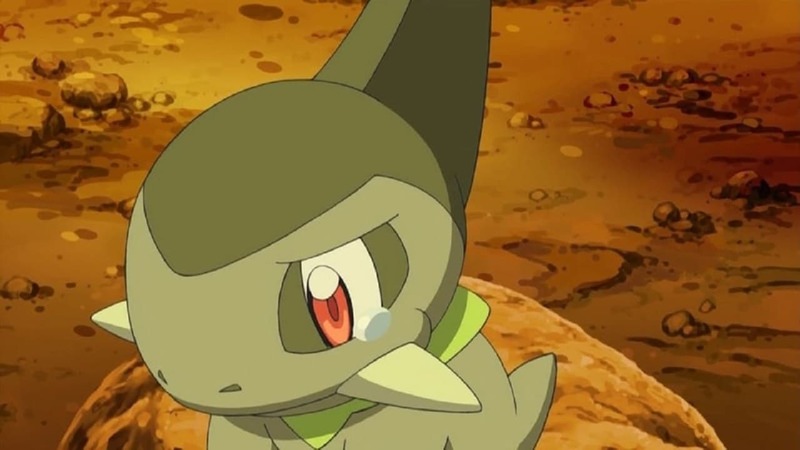 Pokémon Season 16 :Episode 26 Farewell, Unova! Setting Sail for New Adventures! 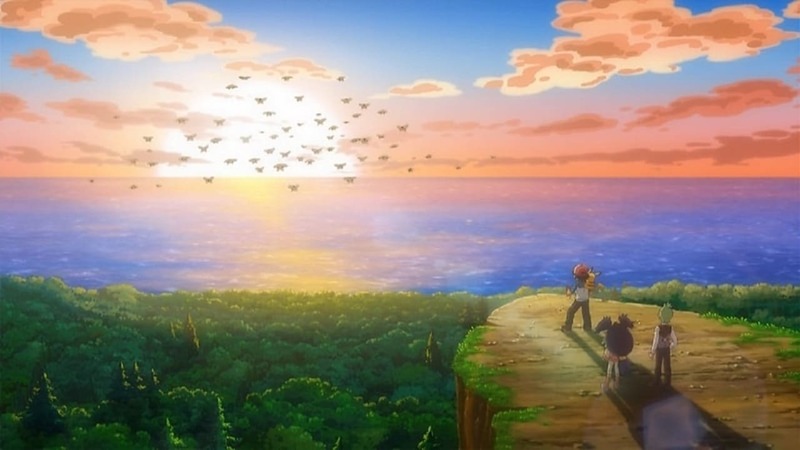 Farewell, Unova! Setting Sail for New Adventures! Pokémon Season 16 :Episode 27 Danger, Sweet as Honey! Danger, Sweet as Honey! 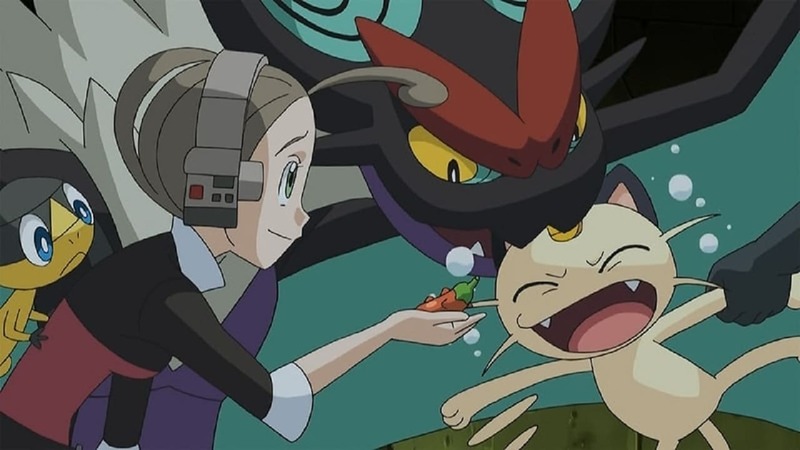 Pokémon Season 16 :Episode 28 Cilan and the Case of the Purrloin Witness! 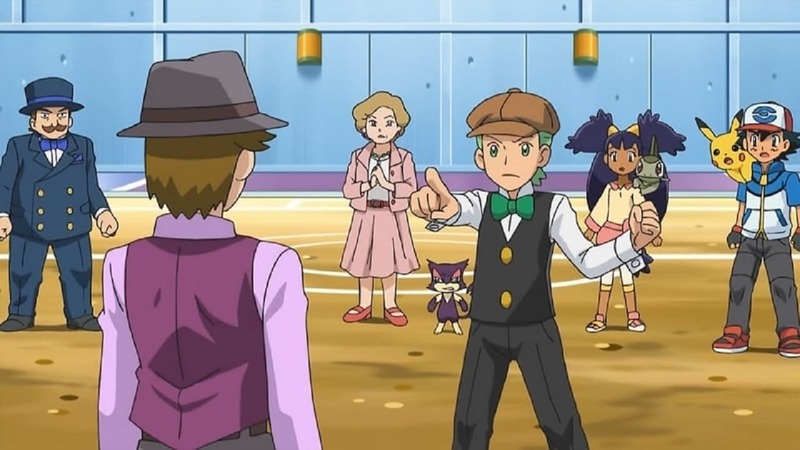 Cilan and the Case of the Purrloin Witness! 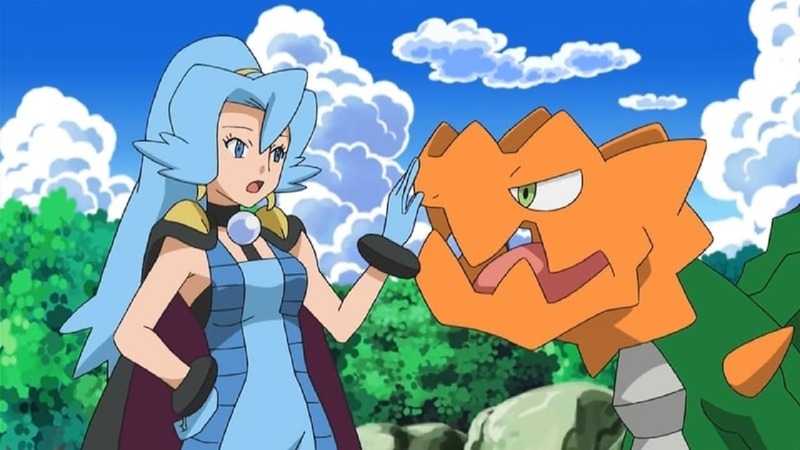 Pokémon Season 16 :Episode 29 Crowning the Scalchop King! Crowning the Scalchop King! Pokémon Season 16 :Episode 30 The Island of Illusions! The Island of Illusions! 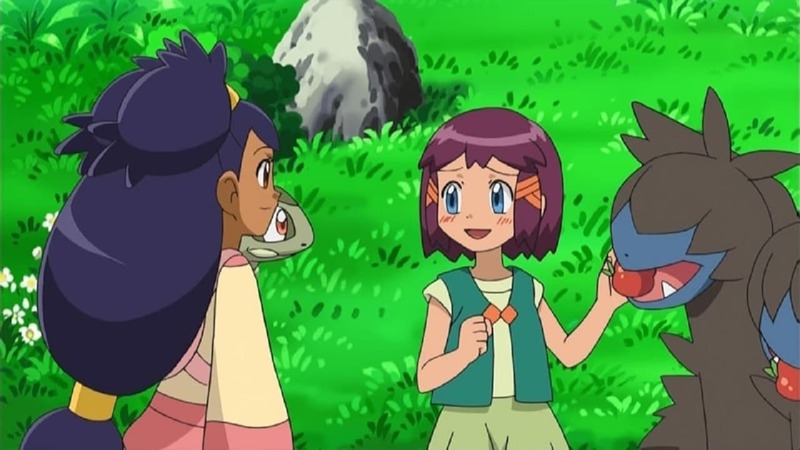 Pokémon Season 16 :Episode 31 To Catch a Rotom! 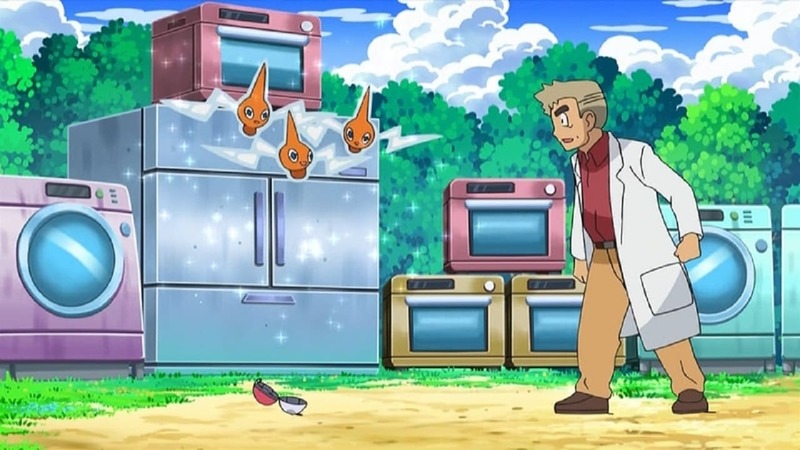 To Catch a Rotom! 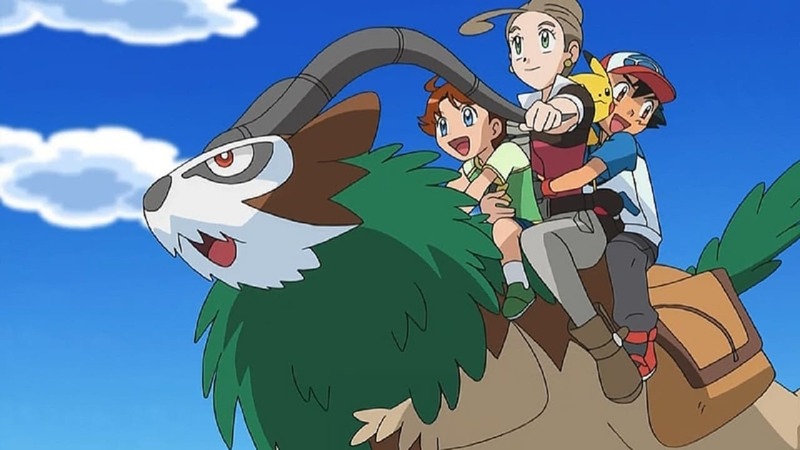 Pokémon Season 16 :Episode 32 The Pirates of Decolore! The Pirates of Decolore! Pokémon Season 16 :Episode 33 Butterfree and Me! Butterfree and Me! 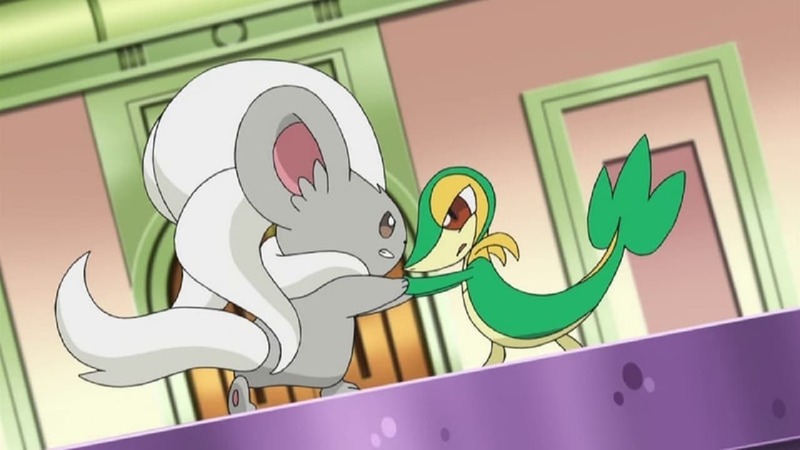 Pokémon Season 16 :Episode 34 The Path That Leads to Goodbye! The Path That Leads to Goodbye! Pokémon Season 16 :Episode 35 Searching for a Wish! Searching for a Wish! Pokémon Season 16 :Episode 36 Capacia Island UFO! Capacia Island UFO! 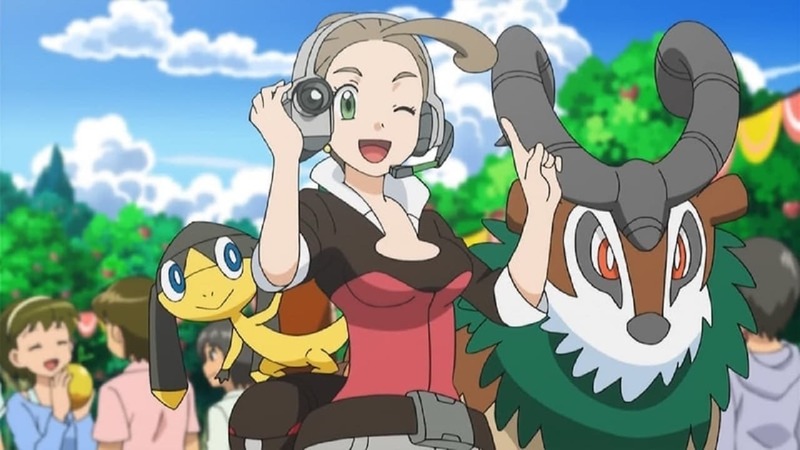 Pokémon Season 16 :Episode 37 The Journalist from Another Region! The Journalist from Another Region! 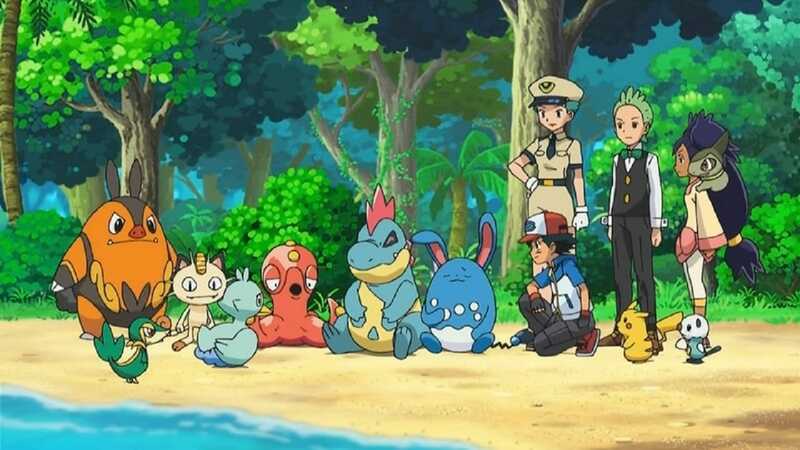 Pokémon Season 16 :Episode 38 Mystery on a Deserted Island! Mystery on a Deserted Island! Pokémon Season 16 :Episode 39 A Pokémon of a Different Color! A Pokémon of a Different Color! 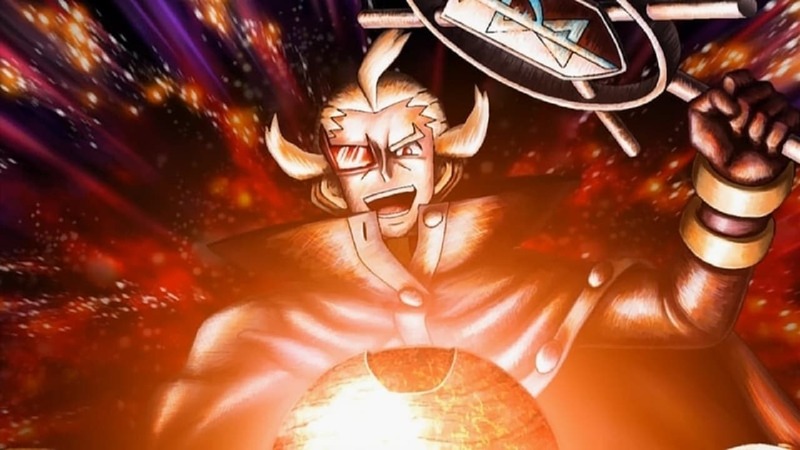 Pokémon Season 16 :Episode 40 Celebrating the Hero's Comet! Celebrating the Hero's Comet! 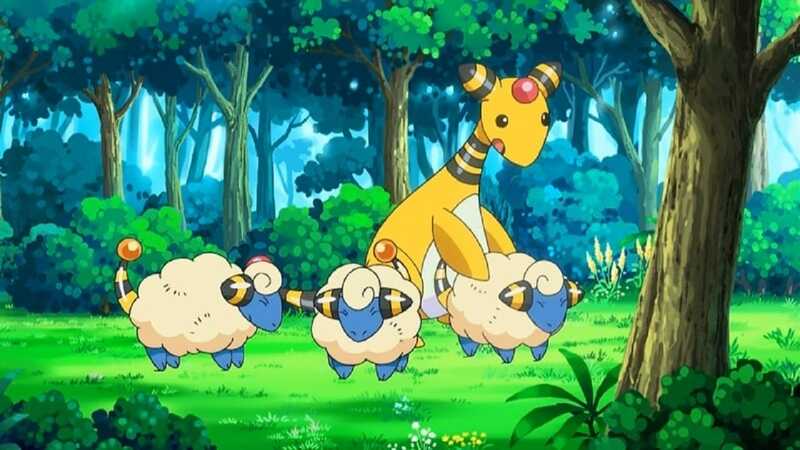 Pokémon Season 16 :Episode 41 Go, Go Gogoat! Go, Go Gogoat! 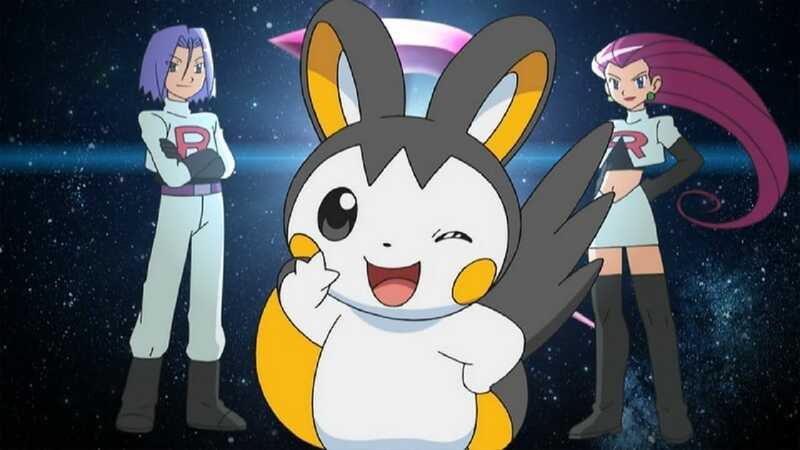 Pokémon Season 16 :Episode 42 Team Rocket's Shocking Recruit! 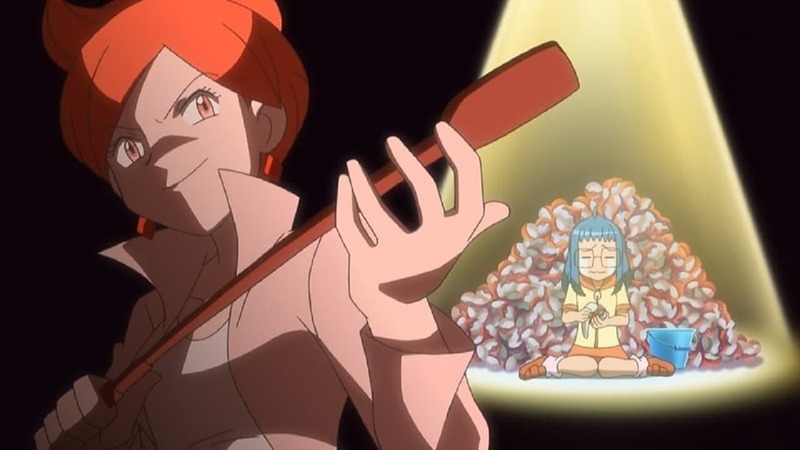 Team Rocket's Shocking Recruit! Pokémon Season 16 :Episode 43 Survival of the Striaton Gym! 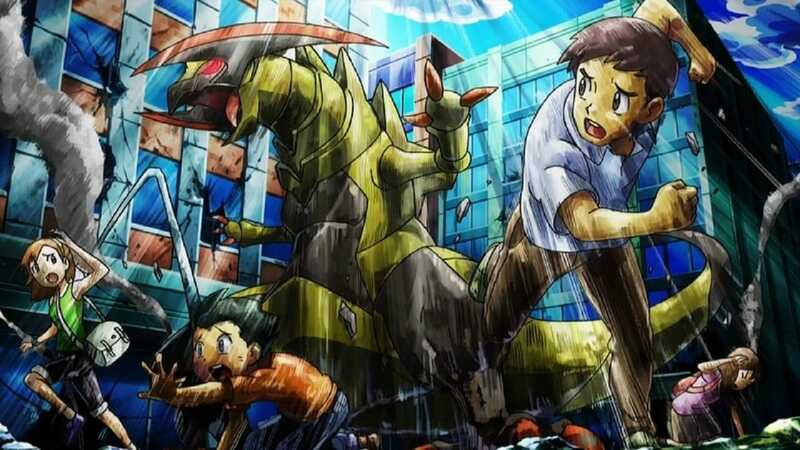 Survival of the Striaton Gym! Pokémon Season 16 :Episode 44 Best Wishes! Until We Meet Again! Best Wishes! Until We Meet Again! Pokémon Season 16 :Episode 45 The Dream Continues! The Dream Continues!